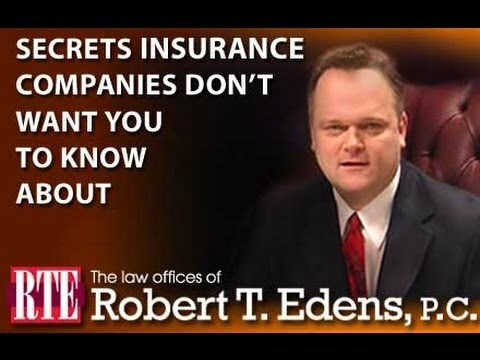 Posted 2:10 am by Bob Edens & filed under Workers’ Compensation Lawyer . The common perception is the employer is only liable for their employees’ safety during work hours –that is not the case. In order to reward employees or take a break from work, companies organize picnics and parties for their employees after work hours. While these events and picnics play a significant role in increasing employee motivation, resulting in increased productivity and loyalty, these events could also increase the liability of the employer. According to workers’ compensation lawyers, the employer can be held responsible for any injuries or harassment faced by an employee at such events and parties. How can an employer be held liable for any injuries at an after work event? While these company parties and gatherings are held after work hours, the court finds them as work as attendance is compulsory. Although it may not be overtly mandatory for all employees to attend such events, the growth and progress of their career are attached to their attendance making it compulsory for them to attend. Using this rationale, the courts deem such events to be a part of working hours, therefore any injuries sustained by the employees are to be compensated by the employer. In order to establish liability on an employer, you must be able to prove that the event was organized by the company. Furthermore, it is important to prove that the negligence of the company caused the injury to you or your friend. The most common form of incidents that take place at company organized events are sexual harassment and drunken brawls between intoxicated employees. In most cases, the employer would deny liability by stating that the incident or injury was sustained after work hours, therefore, he or she cannot be held responsible. Acquiring the service of an experienced Workers’ Compensation lawyer might help you change his mind or take the matter to the court. 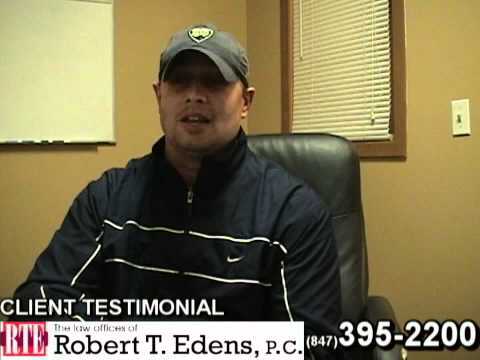 Using their knowledge and vast experience, a workers’ compensation lawyer can help you get rightful and reasonable compensation for the physical, emotional and financial loss you may have suffered. The law provides comprehensive rights and protection to the employees from all kinds of workplace related incidents. 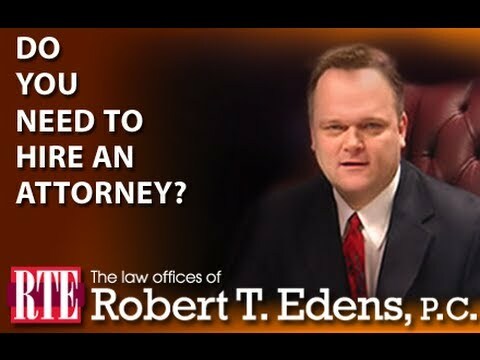 For more information or to schedule a free consultation, contact The Law Offices of Robert T. Edens, P.C. 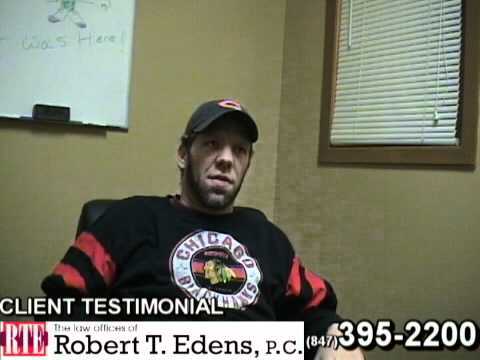 today at 847-395-2200 to speak with an experienced workers’ compensation lawyer on this topic.